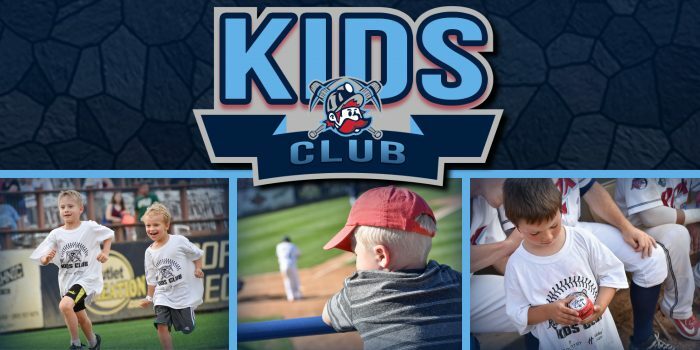 The time has come to sign your kids up for the 2019 Rox Kids Club presented by Holiday Inn & Suites and Country Inn & Suites! Exclusive Kids Club T-Shirt (while supplies last). A complimentary ticket (for kids only) to four Sunday home games courtesy of Holiday Inn & Suites and Country Inn & Suites (dates are June 23, July 21, July 28 and Aug. 4). 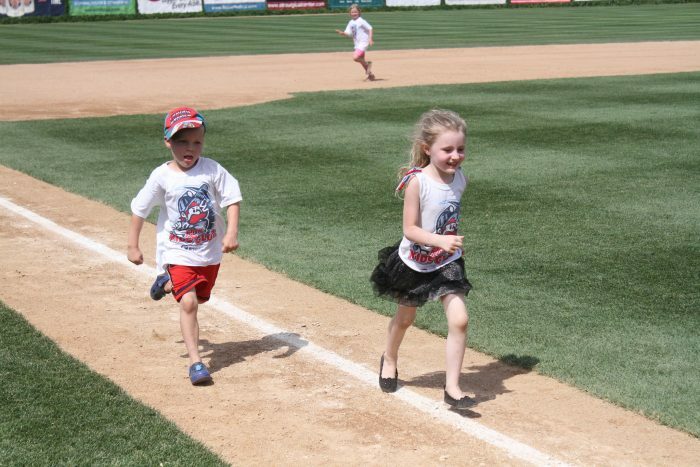 First chance to run the bases and get autographs after every Sunday home game. 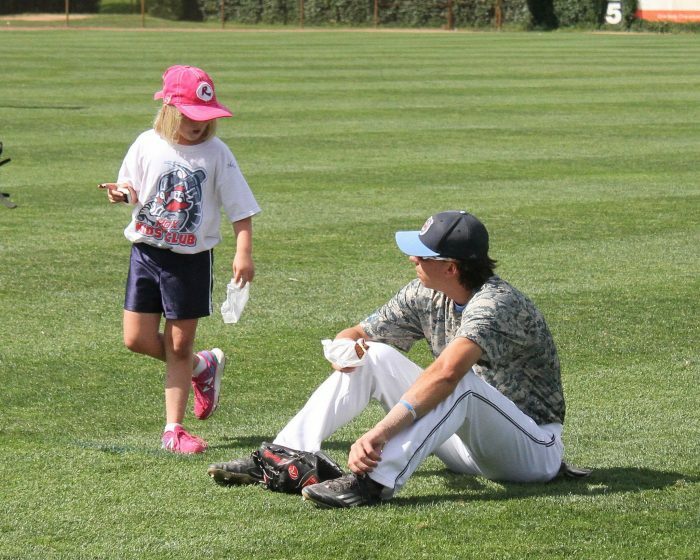 VIP Kids Club Party with Chisel during the season. 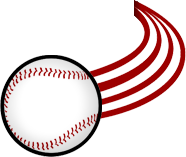 Bi-weekly e-newsletter during the season. Kids Club packages will be available to pick-up at a date to be announced soon. Only available for pick-up at the Rox Ticket Office (west end of hockey arenas at Municipal Athletic Complex). 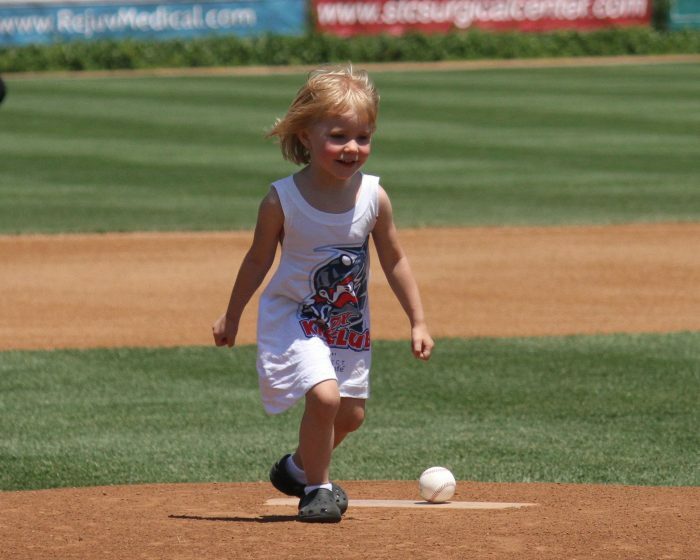 Must pick-up Kids Club packages during summer business hours (9 a.m. to 5 p.m., Monday through Friday). Minimum 24 hour process time. No package pick-ups three hours prior to game time on game days. One (1) membership per child per season. Ticket only good for the Kids Club Member. The Kids Club is only available for kids 12 and under. Just a friendly reminder that if your child was signed up in 2018, you must register again! You won’t want to miss out on what 2019 has to offer! 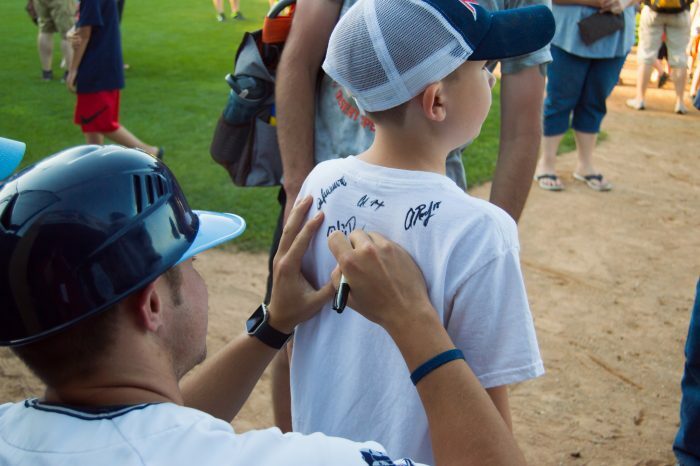 2019 Rox Kids Club presented by Holiday Inn & Suites/Country Inn & Suites Registration! Please fill out the below information to register your child for the Rox Kids Club presented by Holiday Inn & Suites/Country Inn & Suites!